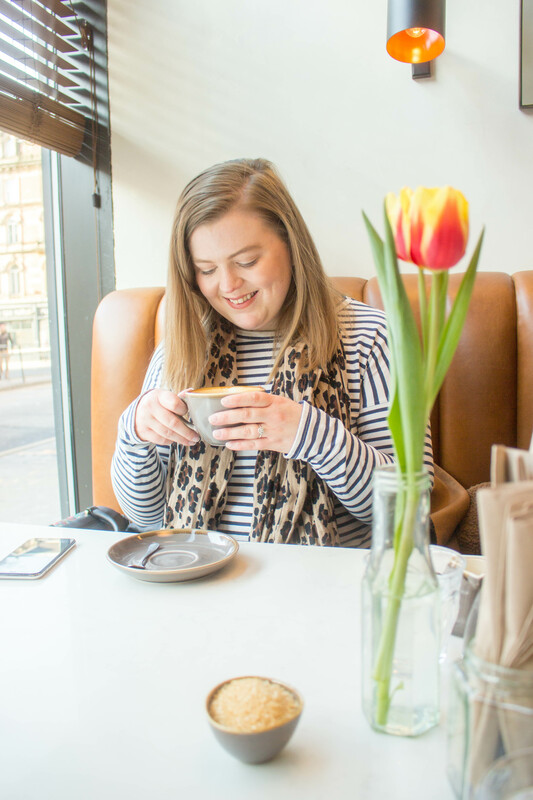 Another brunch place you have to check out in Leeds! 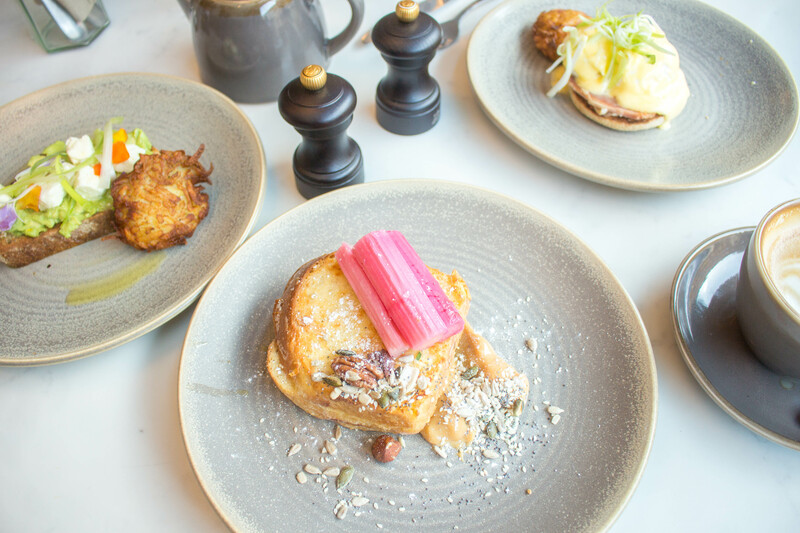 Who doesn’t love a good brunch out on the weekend? 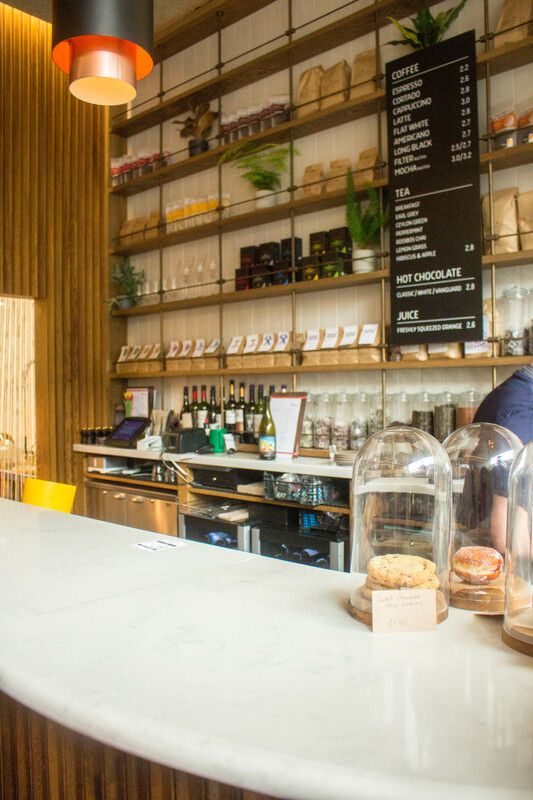 I’m very lucky that being married to a General Manager/ Barista who works in Leeds city centre that I tend to find out about the newest places to eat in Leeds pretty early on. In fact, I knew about this place when it was still being built. Sadly, we hadn’t found a chance to go when it first opened. But Lee’s birthday proved the perfect excuse to go and check it out. I loved our visit and knew I had to bring back the squad to test it out too. So, on the bribe of good coffee and food, Lucinda and Laura joined me for some Sunday brunch. Interior-wise, it’s insanely gorgeous. It has some serious Brooklyn/ Village vibes. Reminds me of some of the brunch places Lee and I visited in New York. The flooring is gorgeous and I love the warm wood makes the place feel warm and inviting. The back bar bit is a lovely feature too, in the evening it slides back to reveal a hidden bar, ready and waiting for some fabulous cocktails that I definitely need to try out soon. Plus, white marble tables. Finally, a brunch place that gives me the perfect background to take some gorgeous pic for the gram. 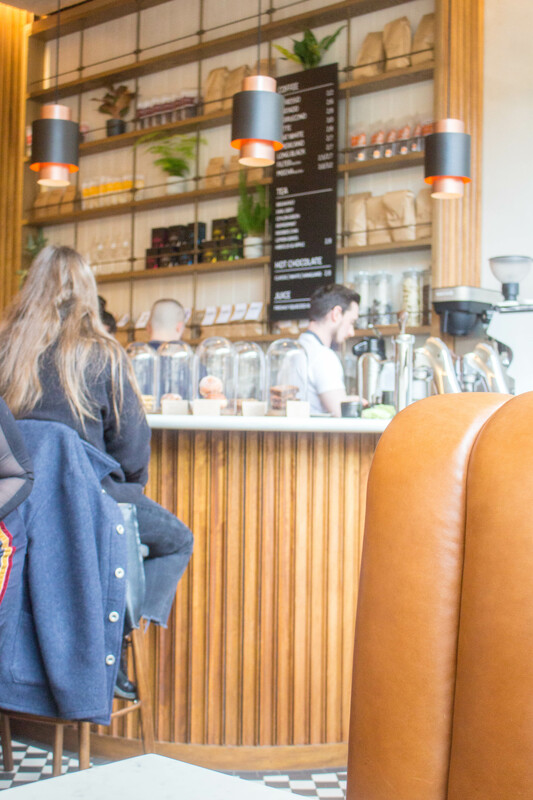 The coffee is excellent, with the beans coming from one of my favourite places, North Star. 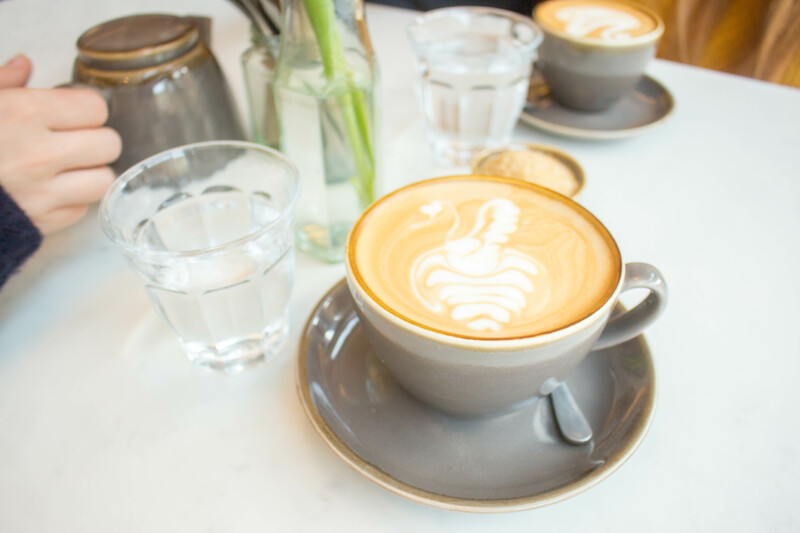 Order the latte or the flat white, you can’t go wrong. I could seriously sit in there for hours, it’s definitely somewhere I would consider to go and sit in there for a few hours and do some laptop work, but I’m not sure on the plug situation. 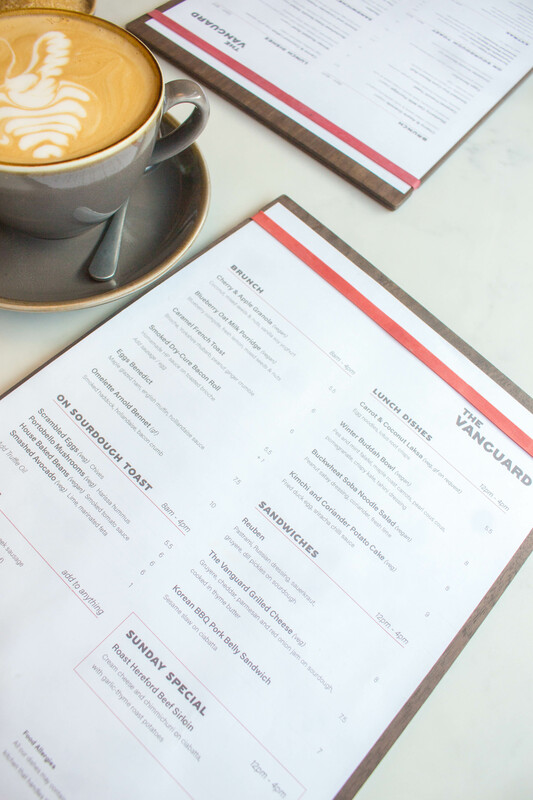 Brunch at The Vanguard is something else. The menu is small, which is perfect, and it’s changed recently also. I had the French toast, which was added last week and it’s delicious! The rhubarb is great with the caramel sauce. 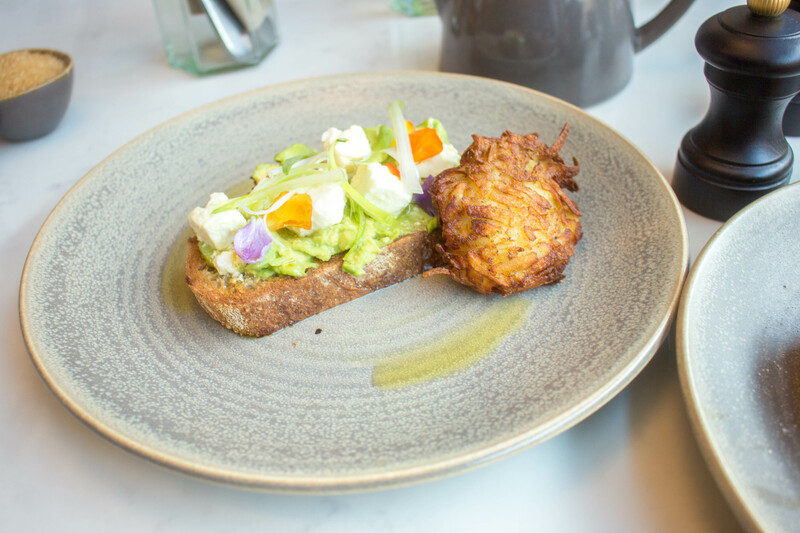 I’ve also tried their avocado toast is also a great feature to the menu and looks so pretty! The only thing I would critic them on is that they could do with a few more sweet dishes. The presentation of the food is ideal, I love a good lucking dish. I also love these plates, very Scandi. I love this new addition to Leeds and I cannot wait to come and check it out in the evening when it turns into a bar. 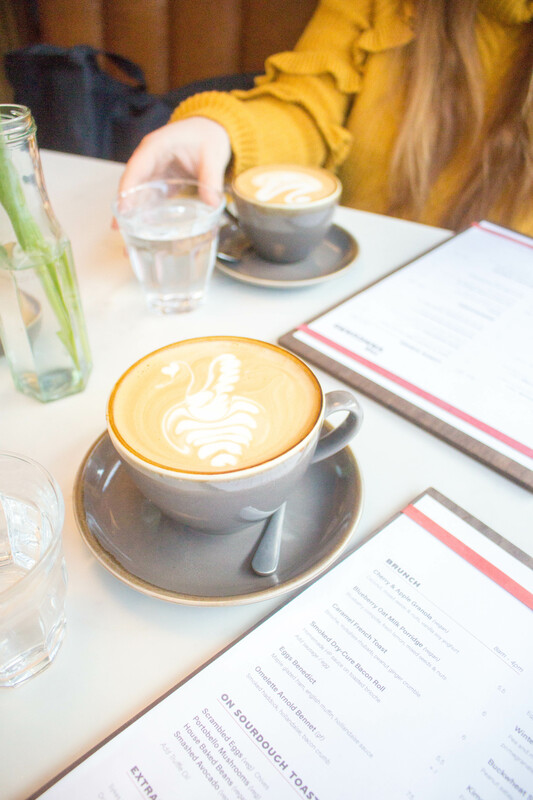 You have to grab some of your girlfriends and catch up on the weeks gossip for a few hours with some great coffee and brunch. You won’t regret it, I promise. 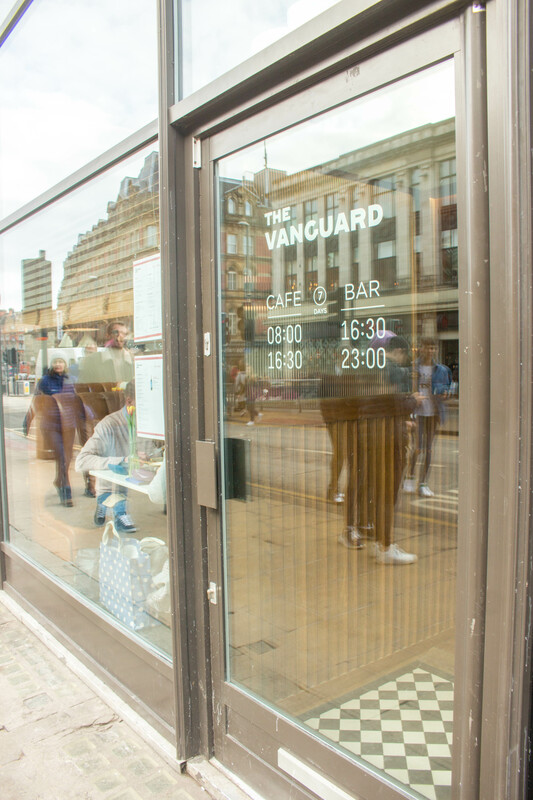 Have you visited The Vanguard yet? What do you think of it? 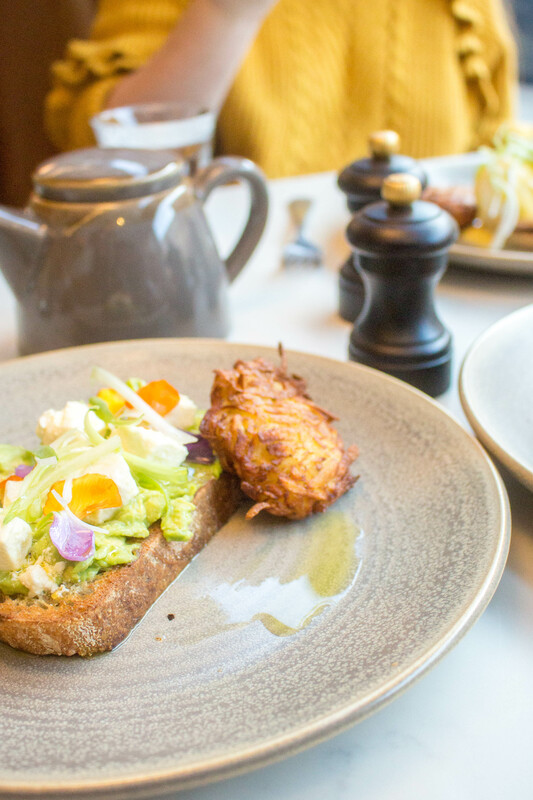 Check out other fabulous places to eat in Leeds here on the blog.